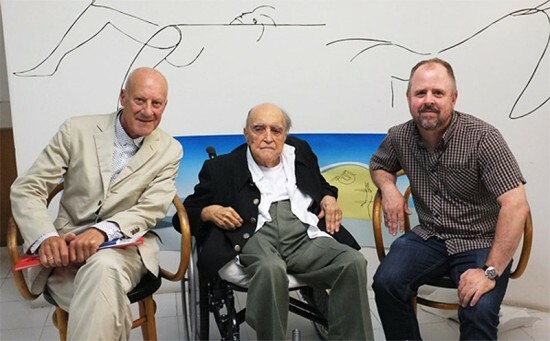 Famed Brazilian architect Oscar Niemeyer died on Wednesday at the age of 104, just days before his 105th birthday. He had recently been hospitalized in Rio de Janeiro, fighting pneumonia and kidney failure. 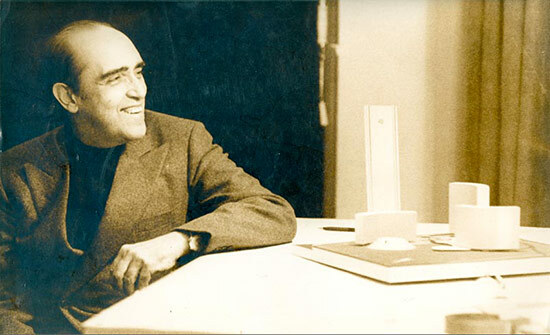 After nine decades designing, the architect couldn’t put aside his work and continued on projects during his hospitalization. 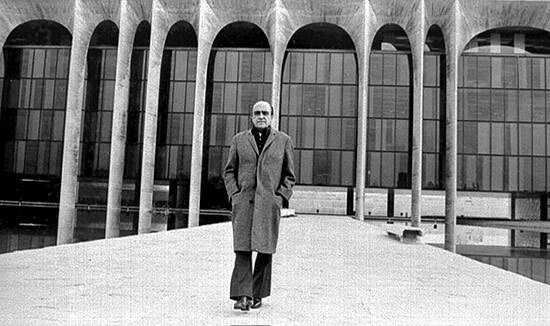 Niemeyer’s illustrious career has spanned continents and centuries, and included many of the world’s best known buildings from the capital of Brazil at Brasilia and the United Nations Secretariat in New York to the Edifício Copan in São Paulo and the Niterói Contemporary Art Museum in Rio. His signature style of flowing curves, modern lines, and futuristic forms are instantly recognizable and have helped to shape the course of Modernism over the course of the 20th century. 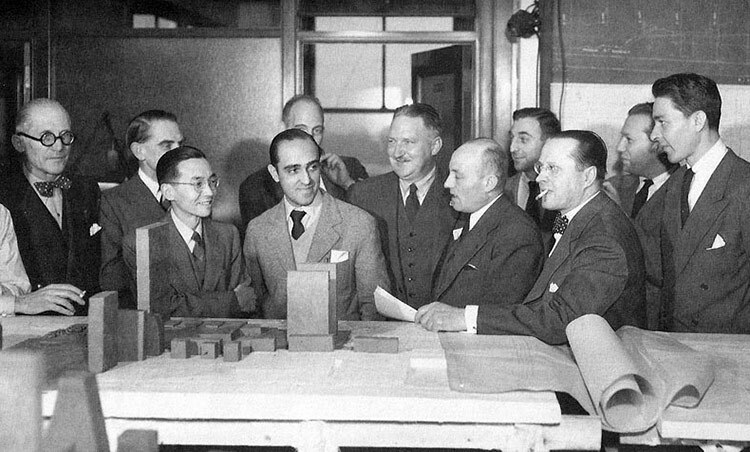 Many of his winding and seemingly gravity-defying buildings were executed in concrete, bringing a new softness to the material. He was awarded the Pritzker Price in 1988 for his soaring and light-filled design of the Brasilia Cathedral. It is said that when the pioneering Russian cosmonaut, Yuri Gagarin visited Brasilia he likened the experience to landing on a different planet. 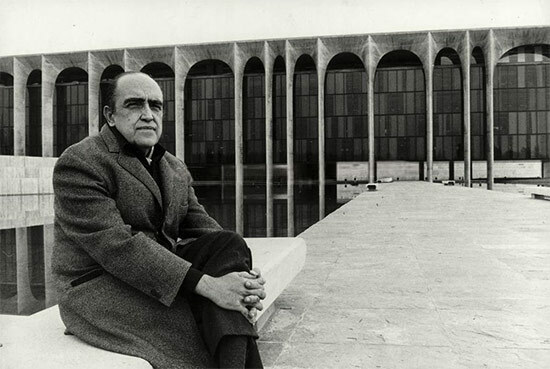 Many people seeing Niemeyer’s city for the first time must have felt the same way. It was daring, sculptural, colourful and free – and like nothing else that had gone before. 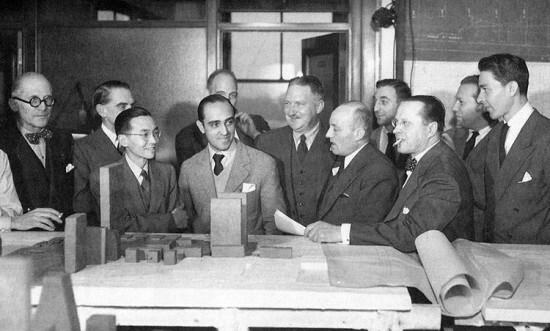 Few architects in recent history have been able to summon such a vibrant vocabulary and structure it into such a brilliantly communicative and seductive tectonic language. 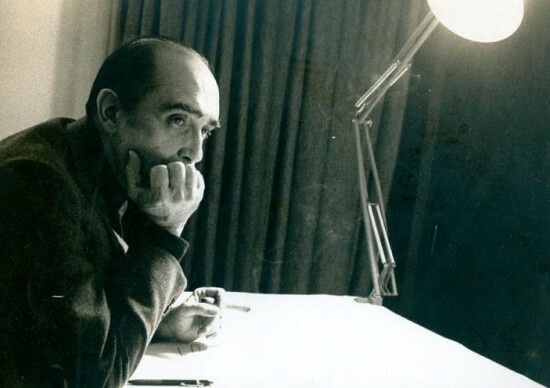 As a student in the early 1960s, I looked to Niemeyer’s work for stimulation; poring over the drawings of each new project. Fifty years later his work still has the power to startle us. His contemporary Art Museum at Niteroi is exemplary in this regard. Standing on its rocky promontory like some exotic plant form, it shatters convention by juxtaposing art with a panoramic view of Rio harbour. It is as if – in his mind – he had dashed the conventional gallery box on the rocks below, and challenged us to view art and nature as equals. I have walked the Museum’s ramps. They are almost like a dance in space, inviting you to see the building from many different viewpoints before you actually enter. I found it absolutely magic.